GDPR: What must do for your website or eshop? 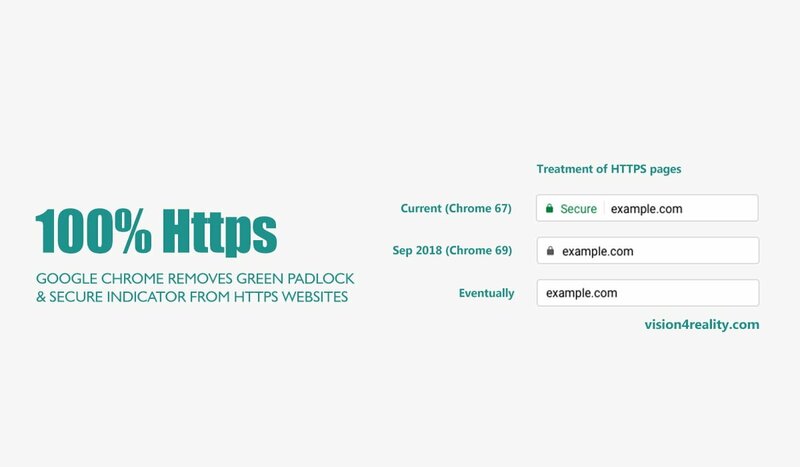 Since the beginning of 2017, Google Chrome marks as Not secure websites that are not under https. This means that the latest version of Chrome browser displays a “Not secure” warning resulting in a negative impact on visitors. 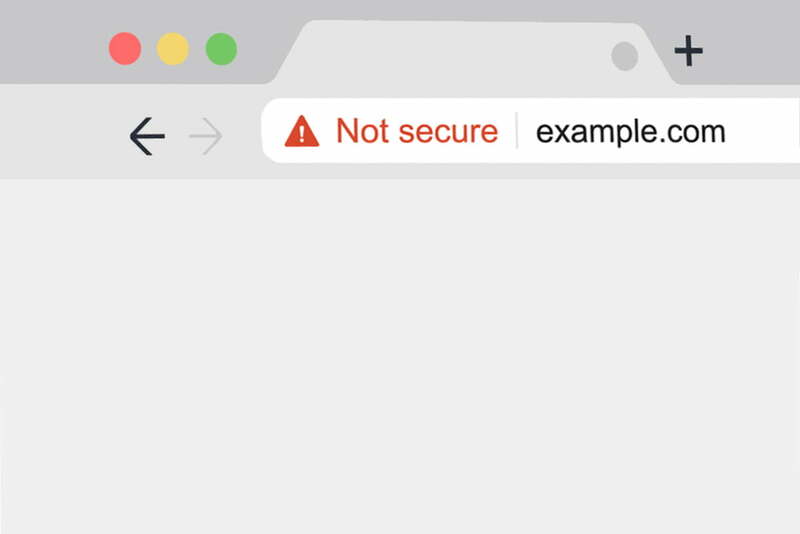 What is the free SSL Let’s Encrypt and how to install it on cPanel? GDPR: How to enable IP Anonymization feature in Google Analytics? Copyright © 2012-2018 Vision4Reality. All rights reserved.